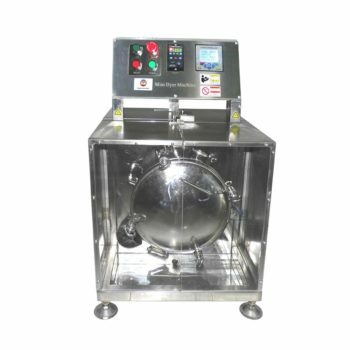 FYI are Lab dyeing machine manufacturer and Exporter about textile, including yarn, fabric, fiber, Leather, garment, etc. We mainly develop & fabric printing machine, fabric sample dyeing Machine, yarn dyeing machine, leather dyeing machine, jet dyeing machine, laboratory sample dyeing machine etc. For more information about dyeing lab equipment , please visit our website or send us email directly. Dyeing is a process of coloring, also named coloring, which use the chemical or other method that affects the coloring textile materials and give more attractive appearance. Generally speaking, dyeing is a process by different dyeing machine to create the condition which supply dyeing environment by use auxiliaries and then let fiber, fabric, garment leather and others material to contract of dye. 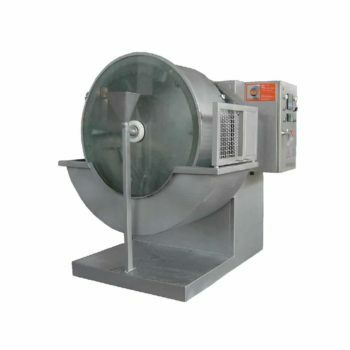 Dyeing machine is an indispensable equipment for Fabric printing and dyeing industry. It is also the key equipment for cloth and textile coloring. 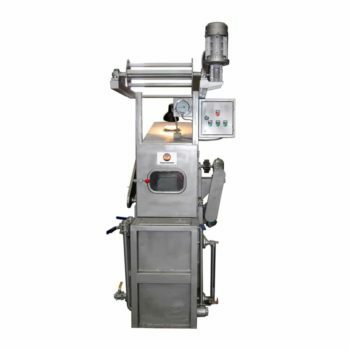 Dyeing Machine is used on dyeing or coloring of different materials such as fiber, yarn, fabric, garments, Leather and various textile materials. There are so many shapes and size to meet different textile materials for imparting colors which to be dyeing. 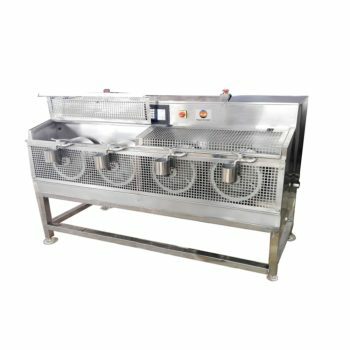 According to the dyeing method: The dyeing equipment can be divided into the jet dyeing machine, the jigger dyeing machine and the pad dyeing machine, etc. According to the material: The dyeing equipment can be divided into bulk fiber dyeing machine, bobbin yarn dyeing machine, hank yarn dyeing machine, fabric dyeing machine and garment dyeing machine, Leather dyeing machine, etc. 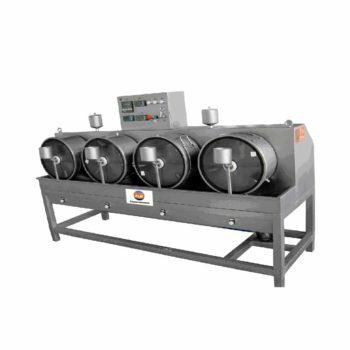 According to the temperature: The dyeing equipment can be divided into bath shaker, IR dyeing machine, glycerinum dyeing machine, normal temperature dyeing machine, high temperature and high pressure dyeing machine(HTPT).